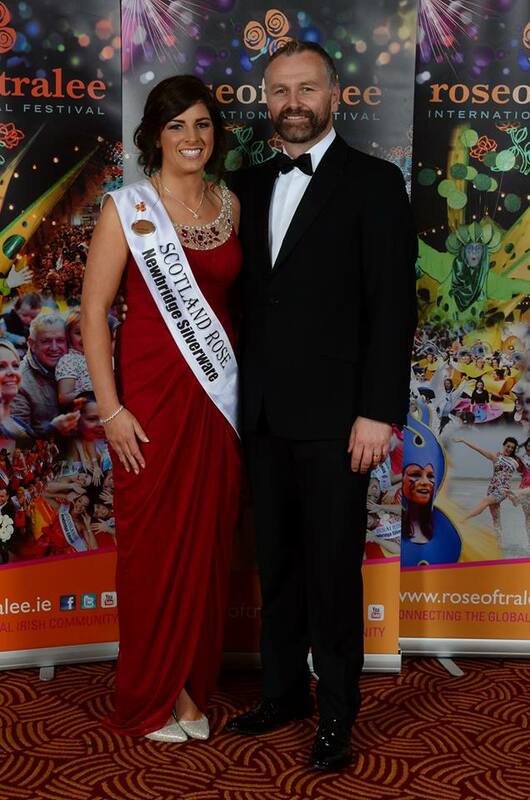 Despite being bang in the middle of the glittering Rose of Tralee tour, Scottish Rose Brid Madigan, took time out of her busy schedule to help spread the message that hope and help is available from Cliona’s Foundation, an Irish charity providing financial assistance for non-medical expenses for families with a critically ill child. Brid is no stranger to tragedy or indeed Cliona’s Foundation. On Patrick’s weekend 2013 her niece Ciara tragically died from an aggressive brain tumour aged just 7, which is why Brid has teamed up with Limerick-based charity Cliona’s Foundation in an effort to raise awareness and much needed funds to support cash-strapped families. Brain cancer is the most common cancer killer for children and adults under 40, but until her niece was struck down with the illness, Brid knew very little about the devastating condition. “My niece Ciara McCarthy was diagnosed with a brain tumour at just six years of age,” she says. “That was the start of a long journey of medical treatment for her, and numerous trips to Temple Street Children’s Hospital in Dublin. Ciara put up a brave fight but at just seven years of age, just nine months after her initial diagnosis, she passed away,” says Brid. During her many visits to Temple Street, Brid came in contact with Cliona’s Foundation, a national charity which financially supports families with critically ill children with non-medical expenses. The scope of work carried out by Cliona’s Foundation’s is one-of-a-kind. 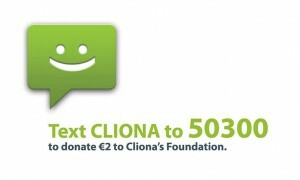 While many charities focus on children’s illnesses and their welfare, Cliona’s Foundation uniquely provides financial help with non-medical costs. A primary school teacher by profession, Bríd is originally from Ballyneety in Co. Limerick, Bríd splits her time between living in Edinburgh and teaching at a school in Dunfermline. She beat stiff competition to be crowned the Scottish Rose earlier in May, when she left a lasting impression on the three judges who were impressed with her vibrant personality, as well as her beautiful rendition of Caledonia. 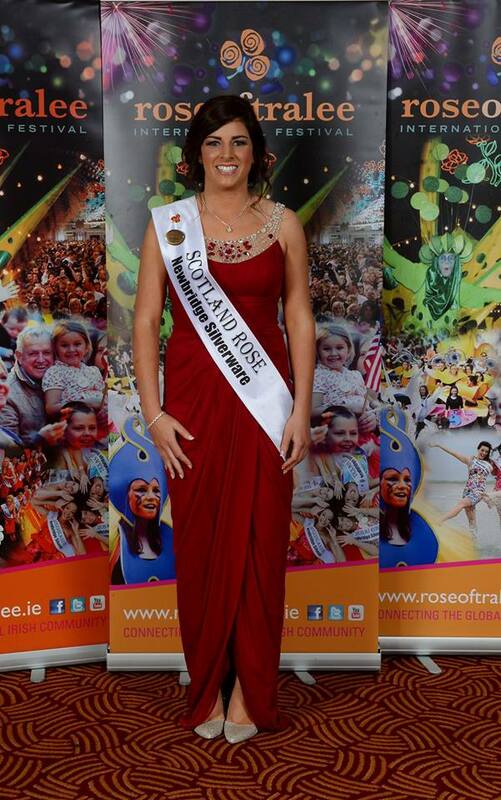 She is currently on a nationwide tour with the Rose of Tralee Festival, which takes place from 14th to 18th August.